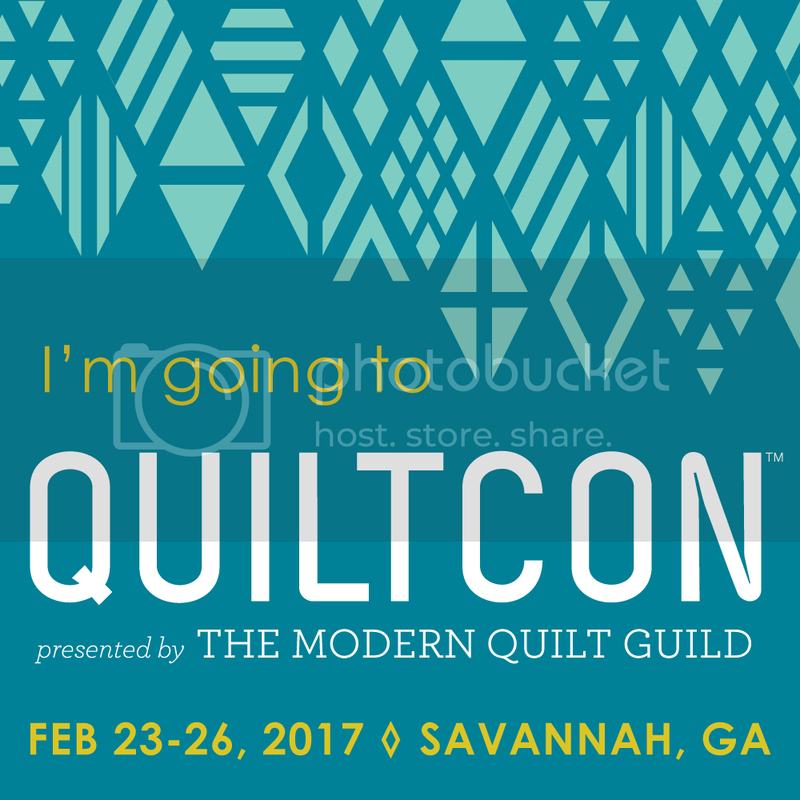 block M quilts: I'm going to QuiltCon!!! 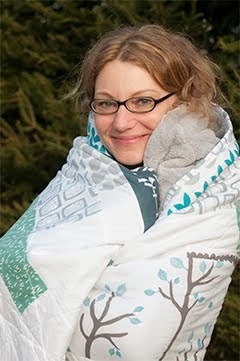 You lucky girl! I'll be joining you in spirit. Look forward to reading all about it on your blog. That's going to be sooooo cool! Any tips to share on how it worked? It was shut down for technical problems before I could get registered, but want to be ready when it's fixed and back open. Going with the full lecture pass is a good idea, though I'm primarily going (or hoping to!) for the opportunity to takes classes from these amazing people! Oh, I guess I was just lucky. I heard that some people had problems to register, wishing you luck too. I'm sure they have this sorted very soon. You'll have so much fun! I went in 2015 in Austin. Had a blast!